Echoes of the applause following the January concert by Sir Simon Rattle and his London Symphony Orchestra still resound at the ICE Kraków, and the venue is preparing to host more music stars! The next instalment of the ICE Classic cycle comes hot on the heels of the previous event: the Krzysztof Penderecki Auditorium Hall once again welcomes leading classical musicians on 28 March. 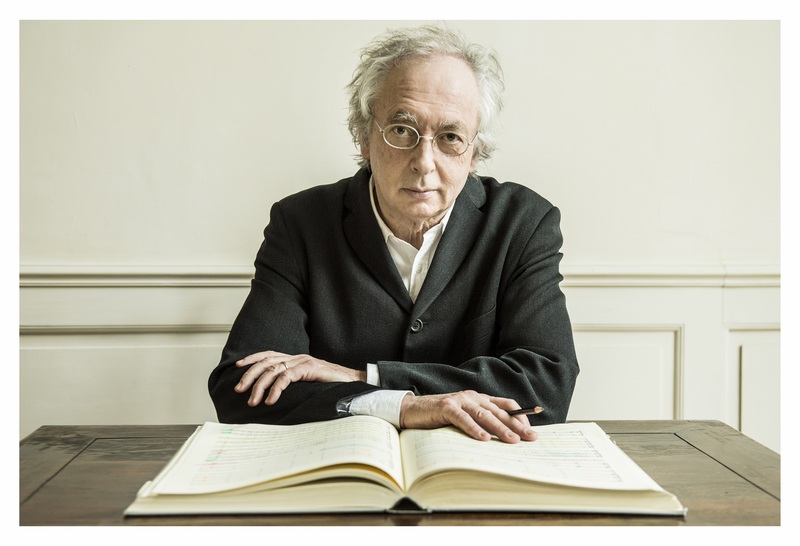 Philippe Herreweghe started his musical journey with Bach: while he was still a student (he learned piano at a conservatory, but he also graduated from medicine and psychiatry at the university in his native Ghent) he founded the Collegium Vocale Gent ensemble focusing on music by maestro Johann Sebastian. Today the Belgian conductor is one of the world’s leading interpreters of the Leipzig cantor and a pioneer of historical performances. Yet since he himself says “Eating lobster every day would be terrible, and even Bach you cannot play all the time”, he also reaches for repertoires from the Renaissance to the early 20th century, with composers from Gesualdo to Stravinsky. To make sure his interpretations capture the spirit of each period, Herreweghe has founded several ensembles featuring different musicians focusing on different styles. Kraków is visited by experts in Classical and Romantic repertoires Orchestre des Champs-Elysées, playing historical instruments to perform Robert Schumann’s Symphony No. 2 in C major Op. 61. 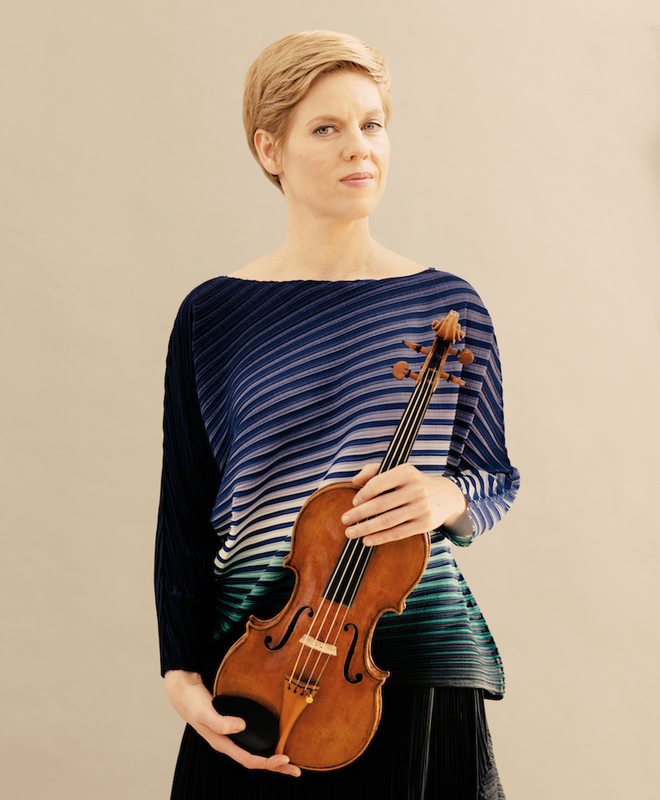 The conductor is joined at the ICE Kraków Congress Centre by the acclaimed German violinist Isabelle Faust, famous for her far-reaching repertoire – she is equally comfortable performing Biber and Lachenmann. She brings her Stradivarius violin with the distinctive name “Sleeping Beauty” to perform Concerto in D major Op. 77, penned by Johannes Brahms for his friend Joseph Joachim, one of the finest violinists of the 19th century. The artist studied Joachim’s performance notes and historical sources detailing his technique to develop her very own, unique interpretation of the masterpiece. ICE Classic is a unique series of classical music concerts, which induced Krakow to the group of important music stages in Europe. Thanks to the concert space offered by the ICE Kraków Congress Centre, the capital of the Małopolska region has at its disposal a concert venue accommodating nearly 2,000 people, with excellent technical facilities and high acoustic performance. The ICE Classic brand is consistently built upon the performances of the greatest stars of classical music. Krakow has already hosted some of the most outstanding opera soloists of our times: Aleksandra Kurzak, Edita Gruberová, Diana Damrau and Elīna Garanča, exquisite instrumentalists: Anne-Sophie Mutter, Ivo Pogorelić and Piotr Anderszewski, the outstanding conductor Kent Nagano with the Orchestre symphonique de Montréal and the extraordinary composer Max Richter. In 2019, the ICE Classic series will feature Sir Simon Rattle and the London Symphony Orchestra, Isabelle Faust and Philippe Herreweghe with Orchestre des Champs-Elysées, as well as Philippe Jaroussky with Ensemble Artaserse. All concerts of the ICE Classic series are held in the Krzysztof Penderecki Auditorium Hall at the ICE Kraków Congress Centre. A modern venue hosting concerts, theatrical performances, exhibitions, congresses, conferences, and other prestigious cultural and community events. The multifunctional ICE Kraków Congress Centre is one of the most attractively situated and designed venues of this type in Europe. Opened in 2014, the modern venue hosts concerts, theatrical productions, exhibitions, congresses, conferences, and other prestigious cultural and community events. The high standard of the building has ranked it among the most exclusive and award-winning congress centres in Europe. The ICE Kraków offers three impressive halls: Auditorium, Theatre, and Chamber with 2000, 600, and 300 seats respectively, plus an additional complex of conference halls. Its pride and hallmark is the all-glass three-storey lobby opening onto the Vistula and offering a magnificent view of Wawel and the Church “on the Rock”. An InfoKraków city information point on the premises.